Welcome to the Tornado Event Viewer. 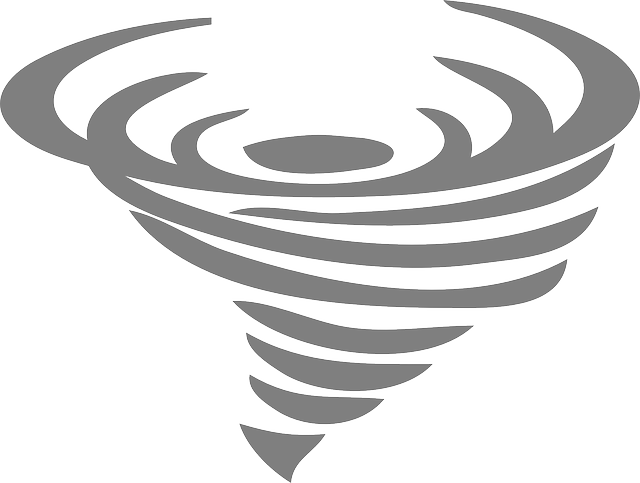 This web application is intended to be home for a curated collection of tornado and severe weather footage from significant events. Sometimes that will include widespread outbreaks or smaller events with significant impact or stunning visuals. The events listed below are available to inspect, just click on one to get started and dive in! Markers on the map can be clicked on to view video segments shot from that location! Select a tornado from the list for details. Click on a map marker for video!